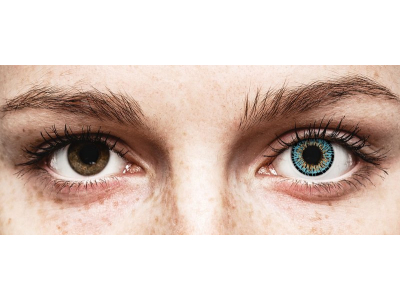 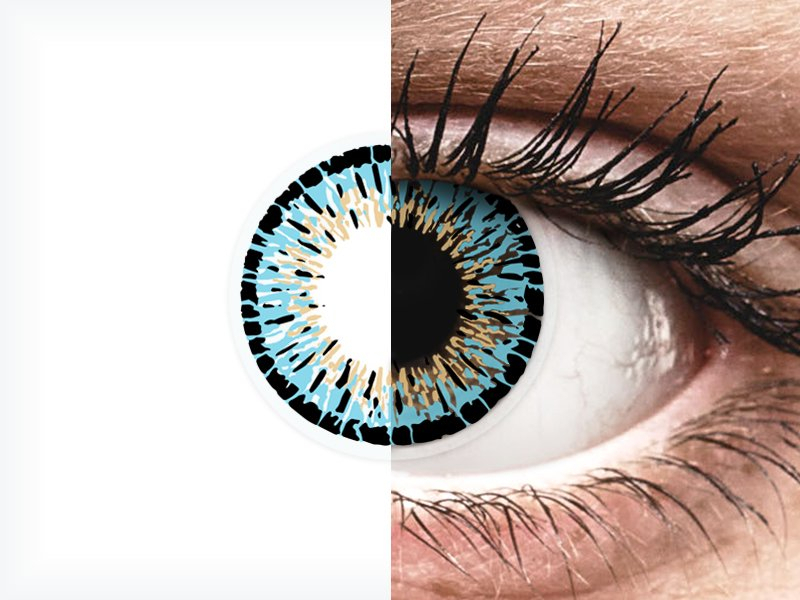 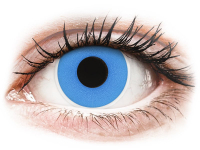 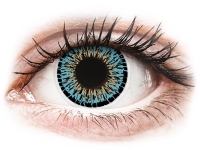 In order to get radiant light blue eyes, these Aqua Elegance lenses might just be the thing for you! 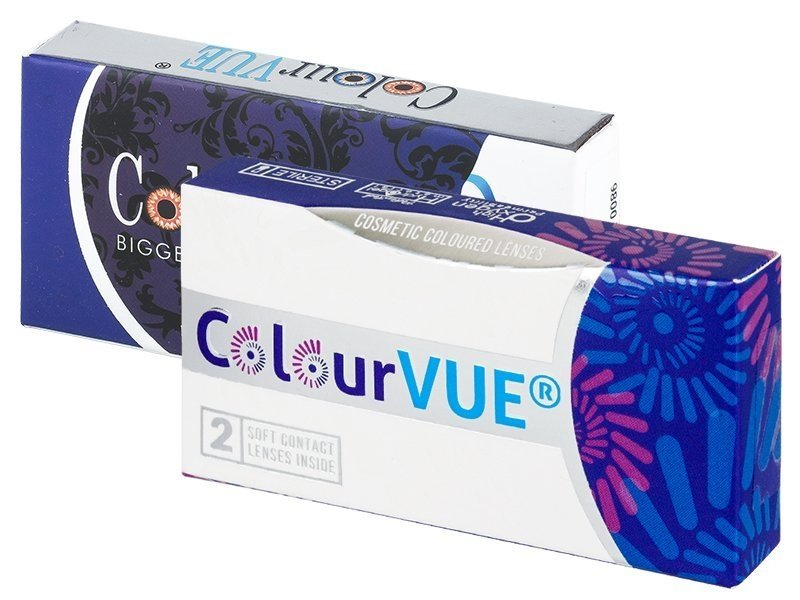 ColourVue Elegance lenses have a stunning pattern to them, creating a elegant look both useful for costumes and cosplay, as well as for casual and even formal wear. 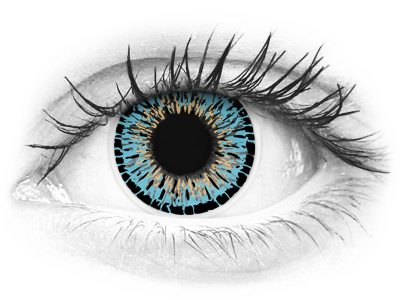 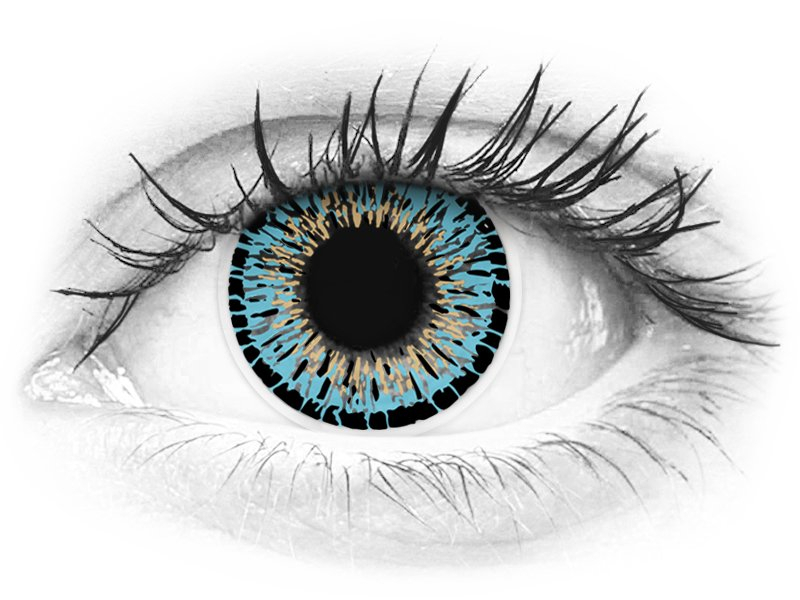 And this blue aqua will be sure to turn your eyes into a defining feature.